Author Glenna Maynard : Zombies and Bikers Oh My! Post Apocalyptic Books You Should Be Reading. Zombies and Bikers Oh My! Post Apocalyptic Books You Should Be Reading. Are you ready for the apocalypse? 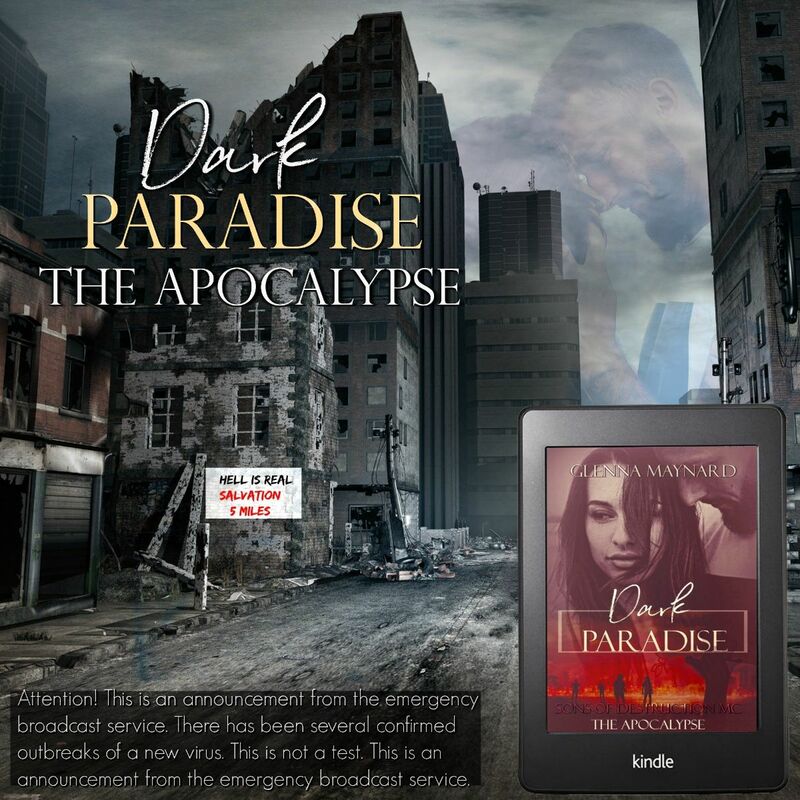 Dark Paradise drops on your e-readers February 14th! I know dystopian is new for me but I hope you will take a chance and trust me. You have never read a story like this one before. 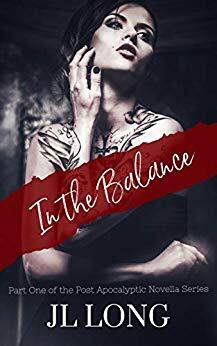 Black Hearts has disbanded but some of the others are releasing their stories as well. You should check them out too! If I had to choose anyone to be my zombie apocalypse survival buddy, I’d choose him. This is part one of the Post Apocalyptic Novella Series. Dominic Sinclair doesn’t believe in that, he doesn’t believe in much of anything anymore. 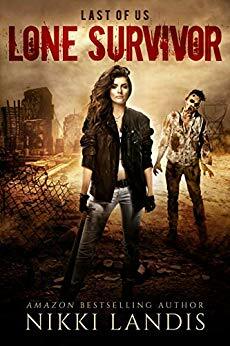 All he is trying to do is keep his town and himself alive while the zombie apocalypse burns the world down. Though a black-haired angel in disguise has other plans. Who will be left hanging in the balance? You can’t destroy what you do not understand—for we are the cure. Sol’s been locked in a system that left her people broken and hungry, while the pockets of others only got fatter. It came as no surprise when the powers that be poisoned their waters, thinking they could snuff their kind out of existence without consequence. Little did they know it would only breed a different type of hunger among Sol and her people.